Only the second vatting and one of the oldest, finest whiskies. 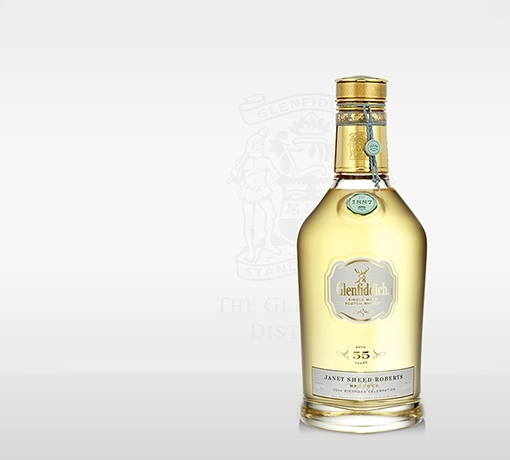 Only 50 bottles of this single malt Scotch whisky are released each year. A culmination of over a century of expert craft, traditions passed down by five generations and spirited invention. Inspired by the first vatting from just nine casks honouring each of William Grant’s nine children, who helped to build Glenfiddich by hand. 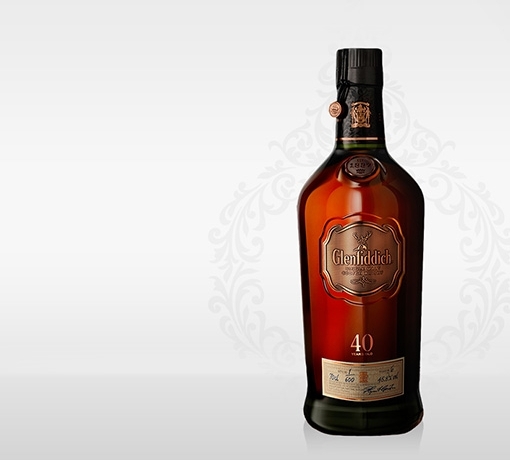 This exquisite whisky was drawn from two exceptional casks, both matured for 50 years. Our Malt Master married them with great care to craft a perfectly harmonious aroma and flavour. A beautifully harmonious, uplifting, vibrant and complex aroma. 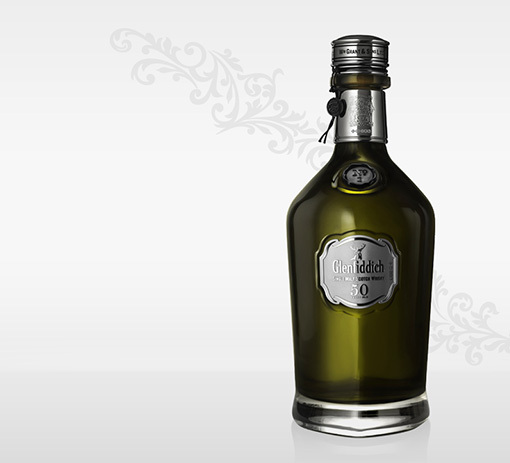 Delicate rose petal and violets intertwine with green tobacco leaf, oak and faint hints of smoke. Initially very sweet, with zesty orange marmalade and vanilla toffee, cascading through layer after layer of aromatic herb, floral and soft fruits, silky oak tannin and gentle smoke. Exceptionally long, with a touch of dry oak and the merest trace of peat. Presented in a hand-blown bottle. 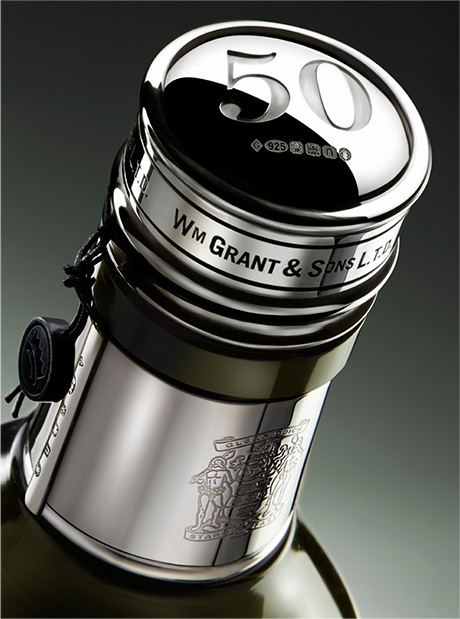 Individually numbered in wax and finished in Scottish silver by Thomas Fattorini, a sixth generation silversmith. 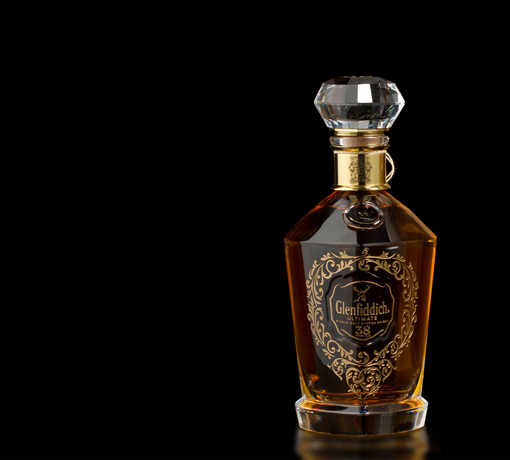 Each bottle of our 50 Year Old single malt whisky is carried in hand-woven silk and encased in hand-stitched leather. 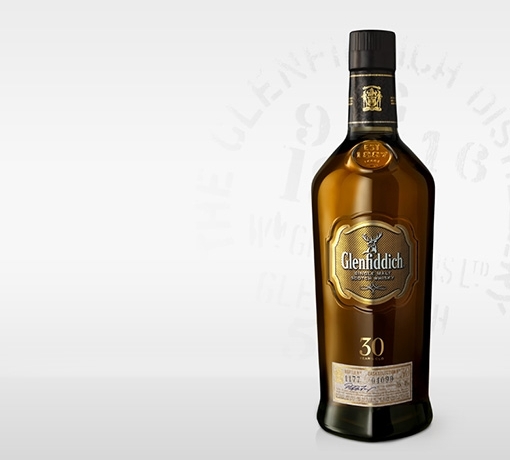 Time, tradition and a Malt Master’s expertise make this whisky. Nosed more than ten times by our longest serving Malt Master and the Malt Master before him. 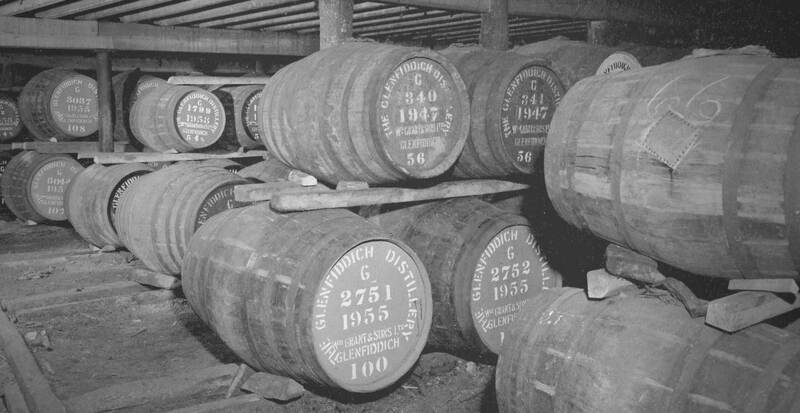 Casked in the 1950s by Gordon Ross, who learnt his skill from John Grant. A skill passed on from John Grant’s father and our founder, William Grant. Fifty years ago, we soaked and steeped local barley in Robbie Dhu spring water for 60 hours. 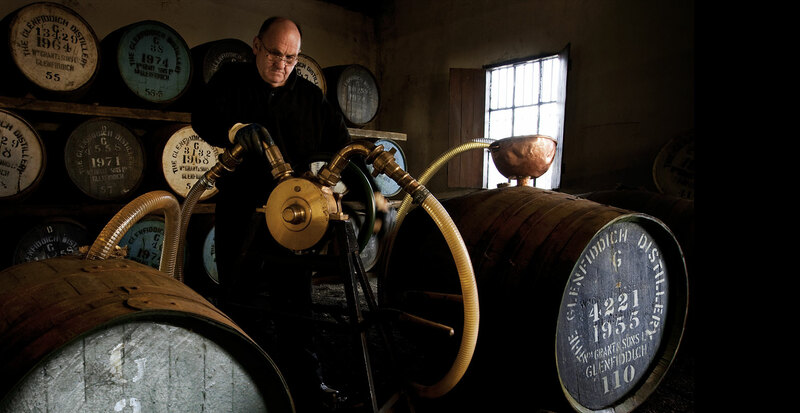 To make a single malt Scotch whisky with an unquestionably distinct terroir. With each year of maturation a small portion of whisky evaporates into the ether, romantically known as the ‘Angel’s Share’. 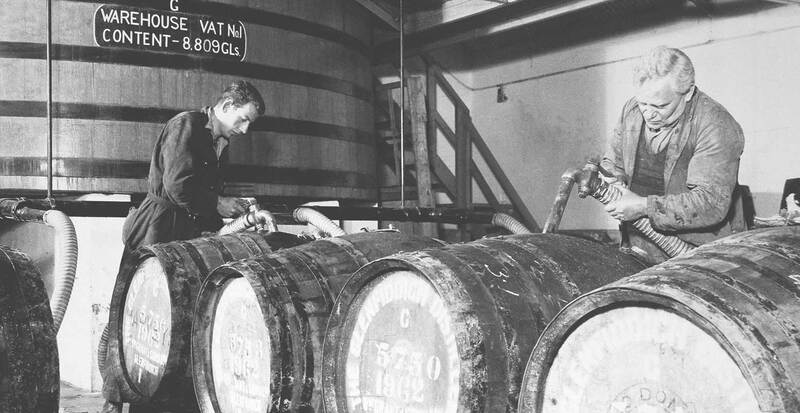 Over fifty years this leaves only a small and precious amount of spirit in the original cask.